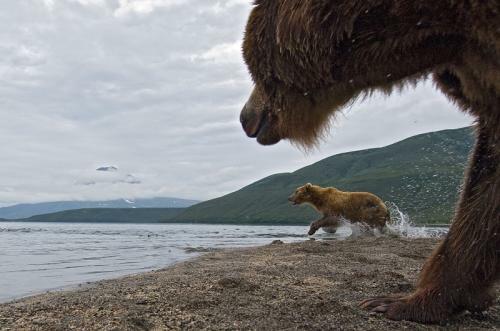 Two bears were shot dead on the Kuril Lake in the South Kamchatka Wildlife Sanctuary, which the 23-year-old Reserve Officer ate. It turned out that the young man was killed by two bears. Both predators circled around the place where human remains were found. The shot bears were adults and quite large males. As they say in the reserve, the permission to shoot bears-cannibals was received from Rosprirodnadzor promptly, as these predators after the murder of a man posed a real threat to people. As it was reported on the eve, a graduate of the Irkutsk Agrarian University Vadim Klabukov disappeared in the reserve on August 18, who under the contract carried out economic work on the Ozernaya cordon and helped accompany the tourists to experienced state inspectors. He left the cordon and went outside the protective fence, without warning colleagues and leadership. A group of employees of the reserve protection service went to search for him. First they found a gun, and later at 300 meters from the barrier – human remains. It turned out that the guy went to a place where predators dug their prey – carcass of another bear. As they say in the reserve, the young man became a victim of bears because he disregarded the safety rules and went into the stern area of ​​the beasts. Upon the discovery of human bone remains, the SCR began a pre-investigation check. In the Kronotsky Reserve there is also an official investigation. The leadership of the reserve brought deep condolences to the family of the deceased. Recall that the last tragic event that ended in the death of a man occurred on the Kuril lake in the 90’s, when a bear attacked a Japanese tourist who slept in a tent at night. Kuril Lake is one of the largest spawning grounds in the world. The number of salmon, rising to the lake for spawning, in individual years reaches 8 million individuals. Such an abundance of fish attracts bears to the shores of the lake. At the same time, up to 15-18 individuals of the largest subspecies of brown bears can be observed here. The weight of an adult male can reach 600 kilograms, the length of the body is up to 260 cm. The Kuril group of bears totals not less than 1 thousand individuals. 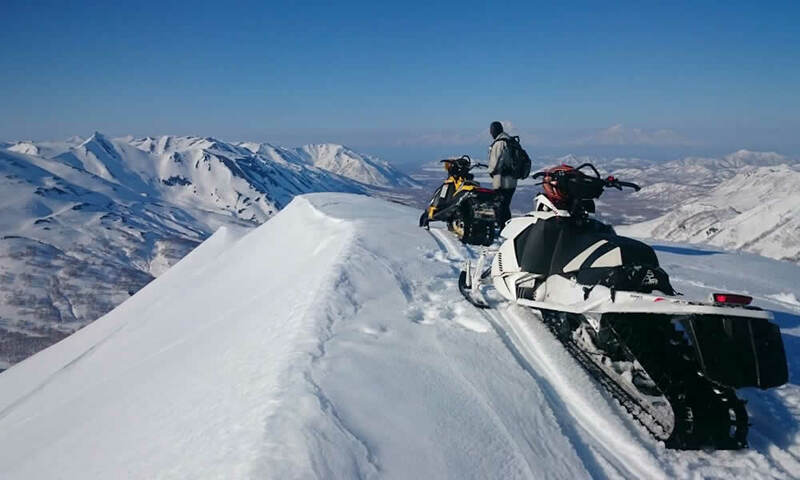 Kuril Lake along with the famous Valley of Geysers in Kamchatka is considered a must for visiting tourists who come here for any money to watch the bear fishing.